To me what most curry mee has failed in essence, is to have a good soup base. 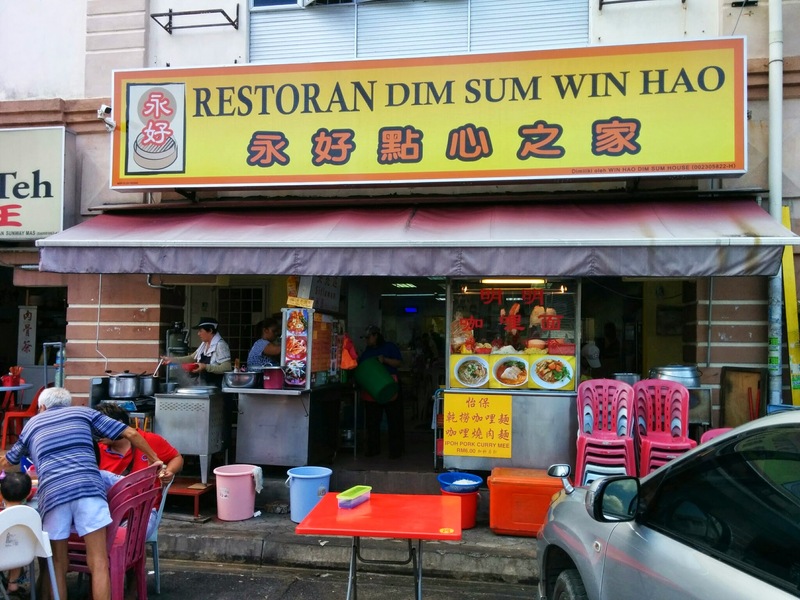 Even the curry mee,i tried in Penang failed in this regards. It had servings of squid, cockles and prawns and pig blood. But the soup was diluted. With no body or soul. This curry mee’s soup however, was full body and soulful. Kudos to the owner for making sure the soup base is excellent. There is another one Curry Mee stall in Restaurant Keens of Damansara Golden Kimwah that does it well ( which I will blog about in the future). But this one does it better. 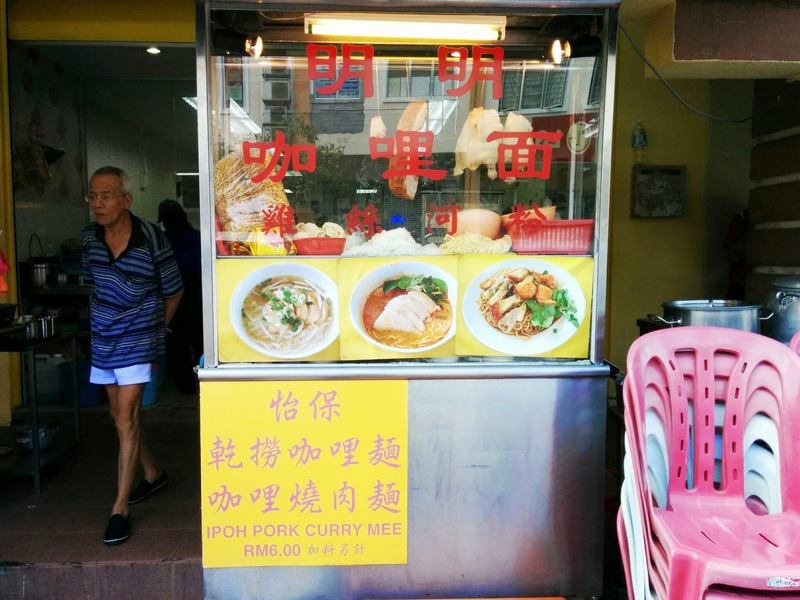 This curry mee is generous with the chicken meat. And it is cooked adequately. Interestingly they also have siew yok and lala too. Same row as Murni Discovery (Aman Suria). 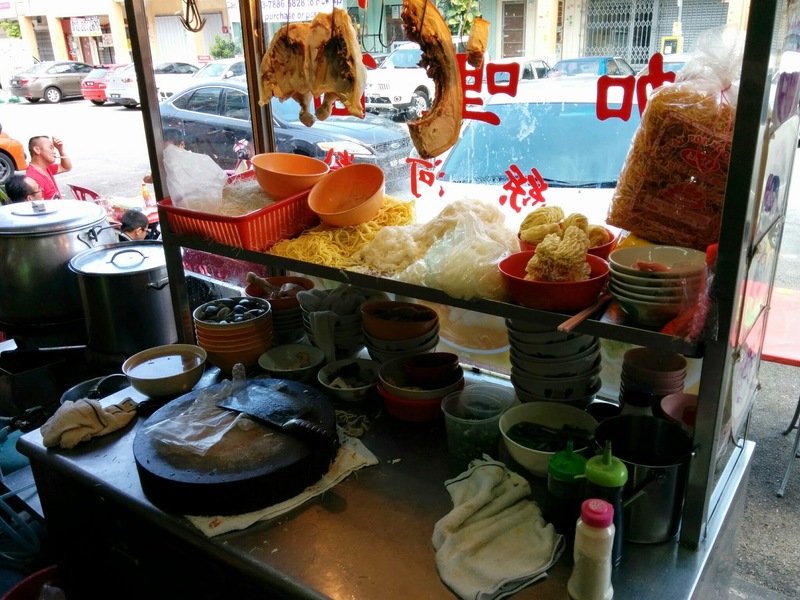 Opposite a Pet shop and next to a Bak Kut Teh Shop. 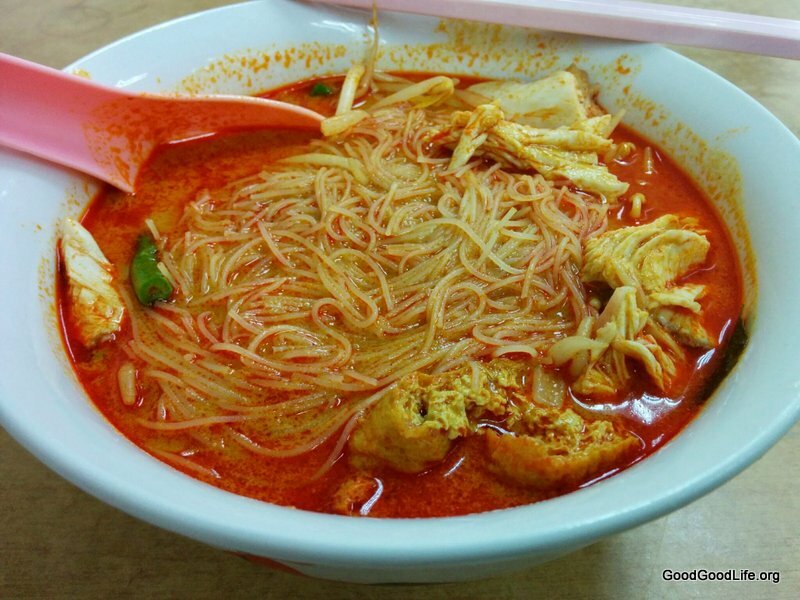 This entry was posted in Food and tagged chinese food, curry mee, food, klang Valley, Petaling jaya by TheGoodGoodGuy. Bookmark the permalink.